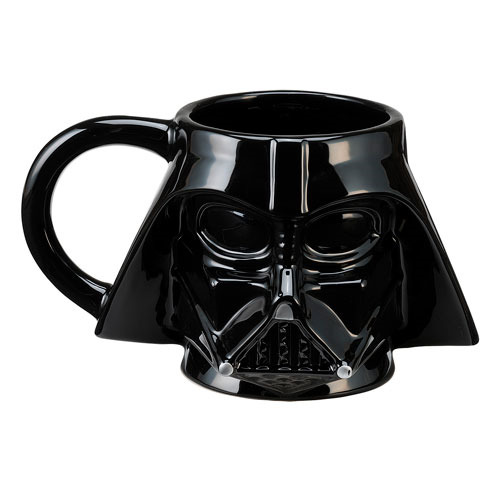 Drink out of Darth Vader's head! It's strangely gratifying. This Star Wars Darth Vader Head Sculpted Ceramic Mug is custom sculpted and beautifully crafted to make it one of a kind! Microwave safe. Hand wash only. Not dishwasher safe. Hold up to 18 ounces of liquid. Ages 12 and up.